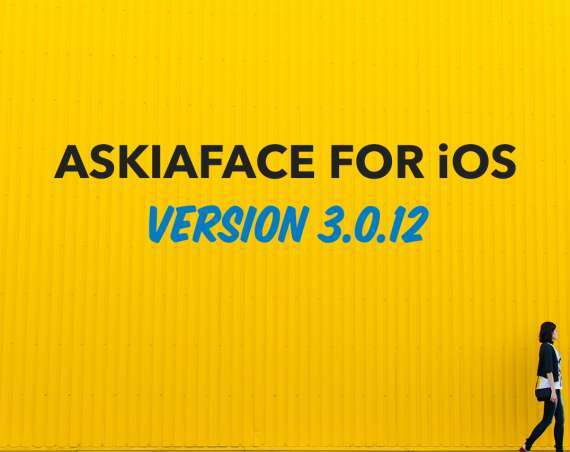 We have updated the base SDK used to build askiaface for iOS to version 9.3 (the latest available) in order to benefit from various performance improvements and fixes. 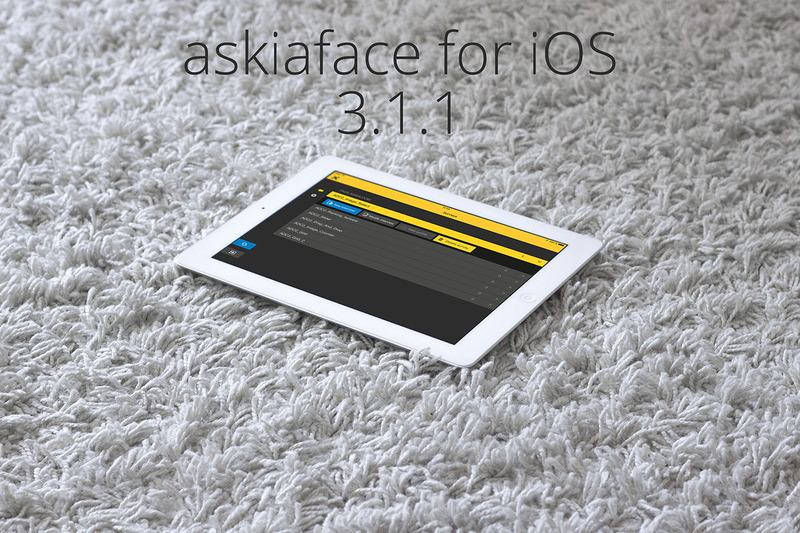 The application now supports devices running iOS 8+, iOS 7.x is no longer supported. This update is available directly from the App Store so head there to get the update!